. 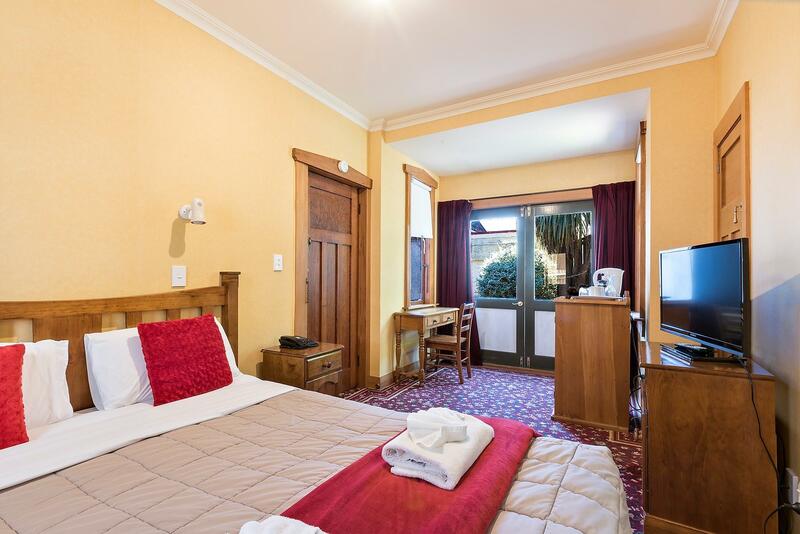 كما يقدم Halswell Lodge الكثير من الخدمات لإغناء رحلتك في ولنجتون. هذه بعض الخدمات الموجودة في هذا الفندق: مرافق مخصصة لذوي الاحتياجات الخاصة, تخزين الأمتعة, واي فاي في المناطق العامة, صف السيارات, خدمة الغرف. في Halswell Lodge غرف نوم يزيد عددها عن 10 صممت بذوق وعناية لتوفر لك كل وسائل الراحة . بعضها يحتوي أضاً على تلفزيون بشاشة مسطحة, اتصال لاسلكي بالإنترنت, حوض الاسترخاء, غرف لغير المدخنين, تدفئة. كما أن مجموعة الخدمات الواسعة الموجودة في الفندق لضمان راحتك تترك لك الكثير من الخيارات لقضاء وقتك أثناء فترة إقامتك. إن كنت تتطلع إلى إقامة مريحة وهادئة في ولنجتون، فستجد في Halswell Lodge بيتك الثاني. يُرجى العلم بأن النزلاء يستطيعون الاستمتاع بأول 50 ميجابايت عند اتصالهم بالإنترنت في أول ليلة من إقامتهم دون تكاليف إضافية. يُرجى الاتصال بالفندق للحصول على مزيد من المعلومات. أماكن انتظار السيارات محدودة ومتاحة لمن يصل أولاً. On first viewing the room, I must say I was a little shocked at how small/ compact it was! We asked if a motel room was available but it was not. We stayed 4 nights in the room which was only 6 steps from the head of the bed to the toilet - and that was the furthest you could walk anywhere in the room. However I became very attached to our little room. It was comfortable, clean and had a great shower. A small fridge and kettle provided us with what we needed. 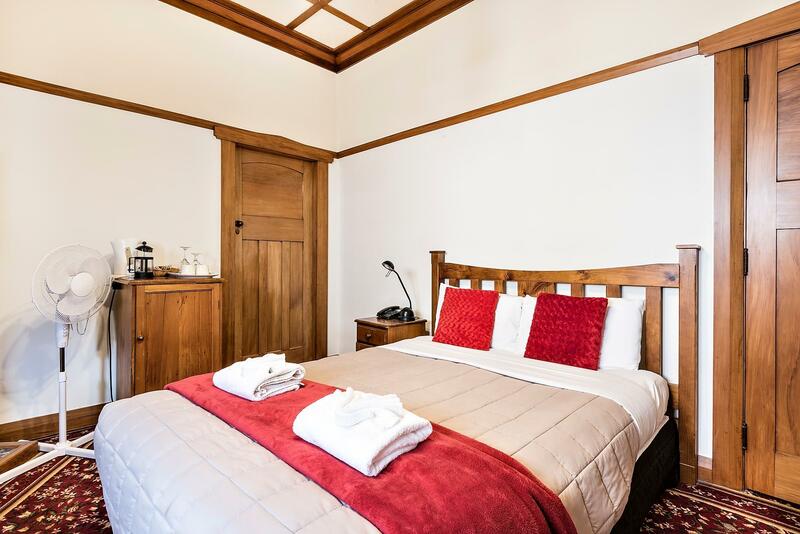 a most enjoyable stay - great value for money. Car park needs to be reserved at $15 per night. Rooms and bathroom are not so clean - stains and stench. I don't know what sort of people stay in the main building (by the driveway, long contracted stay? ), but they certainly aren't pleasant individuals and dodgy (makes you want to go around a block to get to your room). Staff was friendly enough though, and the only merit was probably the location.. However I probably won't stay here again.. 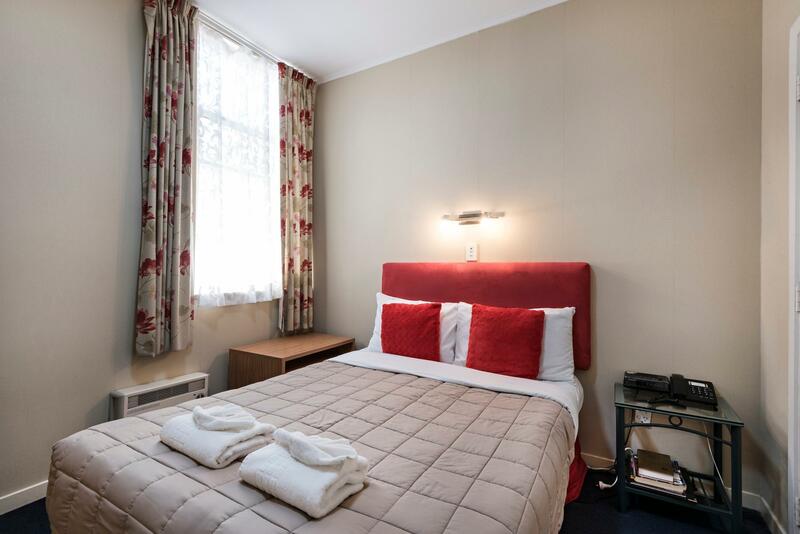 Location is good as it walking distance to supermarket, eateries and habourfront. Place is old and service provided is so so only. Room sevice was not completed at 2pm and we had to remind them. The guests staying next room were having a good time drinking and smoking outside the room and blasting loud music from their room. This was not too pleasant for us. Perhaps it was because it was Saturday night. 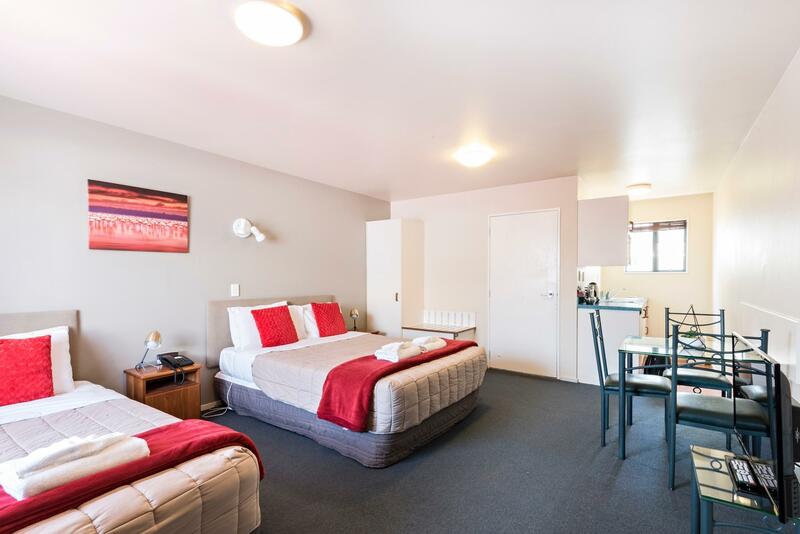 Amazing central city location for this good, basic accomodation. Clean and tidy. We had a lodge room and a motel unit. My lodge room needed a paint and was tiny, but had its own bathroom and was all I needed. The motel until was similar but in better condition. We were told on booking that parking was available, but not told until we arrived that it was an extra $15 per day charge - that was really poor form. But enjoyed our stay and would stay again. We just stayed one night in Wellington as transit. 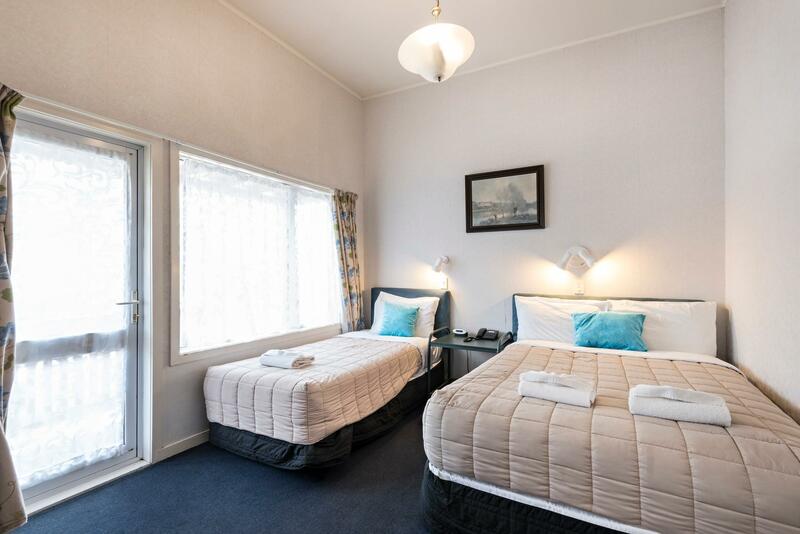 This motel is very close to town, and room is very clean. Great location and value for money. 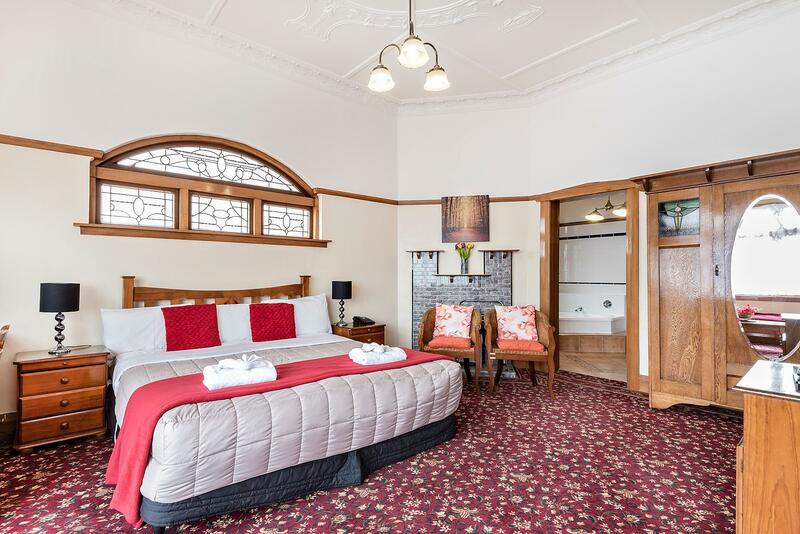 I had one of the old rooms in the front of the lodge which do not appear in the photos. Downstairs old wooden building. Was very noisy with Kent Tce traffic and other guests stomping around the place. It was hard to determine who was in charge as there was only ever 1 person available to talk to. House-keeping did nothing more than replace towels - nothing else! Not sure about the cleanliness of the beds and/or if sheets were changed. Hair dryer, rusted, dirty and didn't work (they provided a hair dryer) dirty, glass top table. There is no info book in the room to advise of the 'important items' such as the after hours number if required or that rooms are not cleaned daily????? The room wasn't overly cleaned for when we arrived. It would appear that 'house keeping staff' dictate terms; they wouldn't come back to do their job?? The 1 staff member/manager, couldn't produce an 'info book' after blaming house-keeping for not putting it on the table so all lies and nonsense. I actually want to formally lodge a complaint and demand that 1 night's accommodation of $135.00 be refunded to me. A truly horrid experience. Recommended. 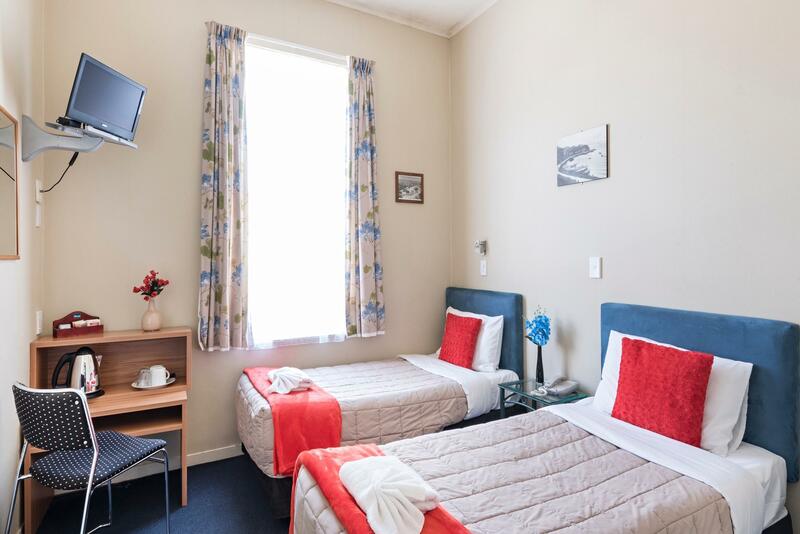 Clean tidy budget accommodation, helpful staff, very close to restaraunts, shopping, downtown etc. Xtra $15 a night for carpark though. The Halswell lodge located in the center of courteney place, easy to walk to Te Papa, city center, and New World supermarket. My family stayed in 2 bed apartment and we cooked for dinner. Facility were good and the stay were wonderful. Check in and out was easy. 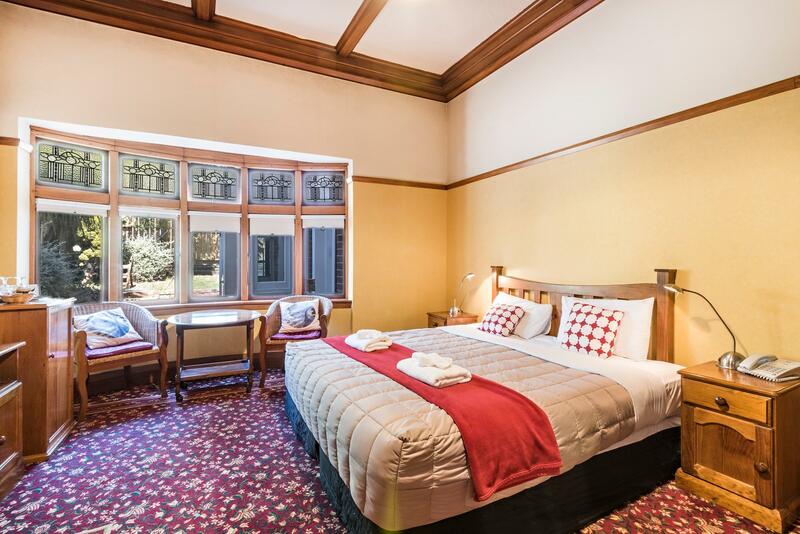 Hi Guang, thank you for your feedback it is nice to know that you enjoyed your stay at Halswell Lodge. We do appreciate this form our guests hope to see you again..
(-) stayed at compact double room next to reception: very thin wall, even can hear water in duct and people showering from next door, every time reception close the office door its sound so loud and annoying. 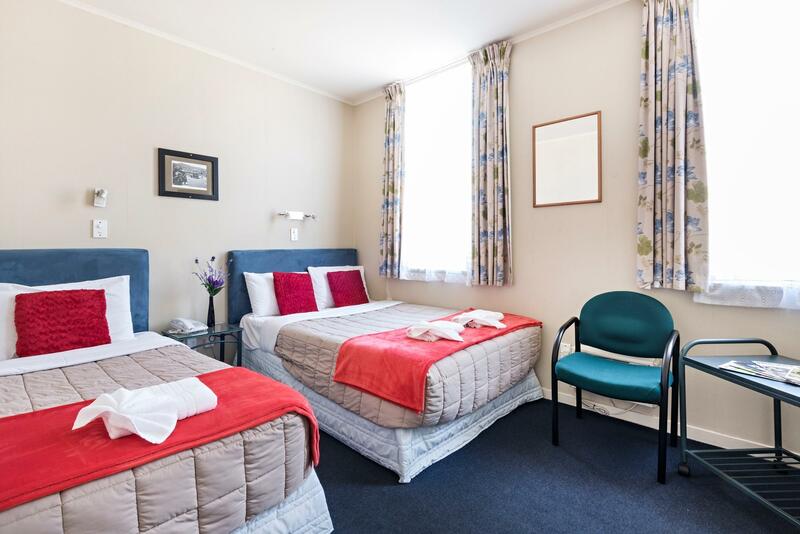 Small room for $88 per night i paid comparing 2 budget hotels right in the CBD of Auckland which is only $75 per night with larger room. Loud sound from mini portable heater. Small basin is not convenience. 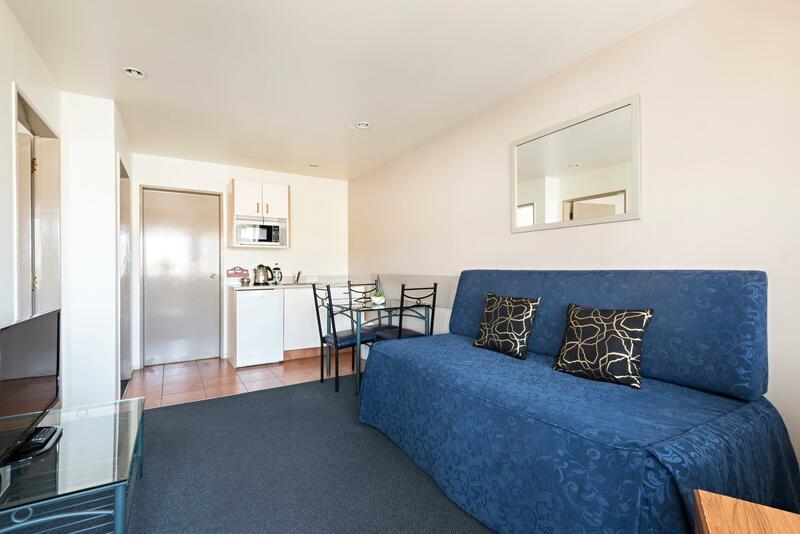 (+) free wifi, good location, clean enough, shared water dispenser & kitchen, parking space. Hi there thank you for your feedback the room was a budget room they're not very big they are basic room please come to reception and let us know and we could rectify the problem or upgraded you. Hi Merv, thank you for your feedback. Good location, nice place, friendly staff. Hi Chang, thank you for your feedback hope to see you again..
couldn't stay in the room very drab. one of the bed legs came off when I sat on the bed. opened the window but couldn't shut it. no other rooms available so stayed else where. Poor service poor staffs and untidy room and dirty facilities. Car parking need to pay extra and not organizations for parking place.